In Education and Environment Tagged In Education, environmental justice, food justice, School to Prison Pipeline, schools, and Social Justice. This cutting-edge collection of essays presents to the reader leading voices within food justice, environmental justice, and school to prison pipeline movements. While many schools, community organizers, professors, politicians, unions, teachers, parents, youth, social workers, and youth advocates are focusing on curriculum, discipline policies, policing practices, incarceration demographics, and diversity of staff, the authors of this book argue that even if all those issues are addressed, healthy food and living environment are fundamental to the emancipation of youth. This book is for anyone who wants to truly understand the school to prison pipeline as well as those interested in peace, social justice, environmentalism, racial justice, youth advocacy, transformative justice, food, veganism, and economic justice. This cutting-edge collection of essays presents to the reader the leading voices within food justice, environmental justice, and school-to-prison pipeline movements. 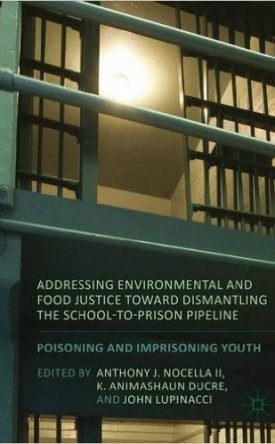 While many schools, community organizers, professors, politicians, unions, teachers, parents, youth, social workers, and youth advocates are focusing on curriculum, discipline policies, policing practices, incarceration demographics, and diversity of staff, the authors of this book argue that even if all those issues are addressed, healthy food and living environment are fundamental to the emancipation of youth. This book is for anyone who wants to truly understand the school-to-prison pipeline as well as those interested in peace, social justice, environmentalism, racial justice, youth advocacy, transformative justice, food, veganism, and economic justice. 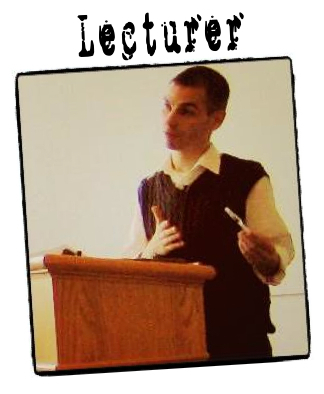 Anthony J. Nocella II is Assistant Professor of Sociology and Criminology at Fort Lewis College, USA; Executive Director of the Institute for Critical Animal Studies; Editor of the Peace Studies Journal; and National Co-Coordinator of Save the Kids. K. Animashaun Ducre is Associate Professor and Chair of the Department of African American Studies at Syracuse University, USA and author of A Place We Call Home: Gender, Race, and Justice in Syracuse (2012). She also served as 2011 Fulbright Scholar in Trinidad and Tobago. 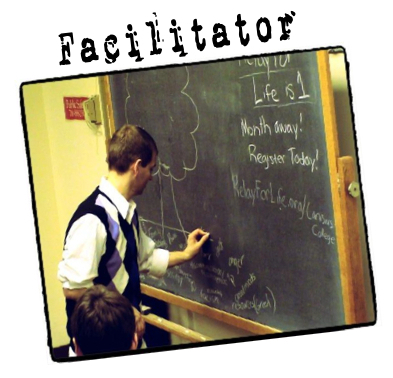 John Lupinacci teaches pre-service teachers and graduate students in the Cultural Studies and Social Thought in Education program at Washington State University, USA. He has taught at the secondary level in Detroit and is co-author of the book EcoJustice Education: Toward Diverse, Democratic, and Sustainable Communities (2011).